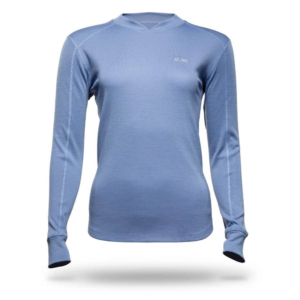 The Long Sleeve Crew Panelled features a technical design with a great fit. It provides softness, comfort and breathability for all of your activities. A perfect piece for an active or casual weekend adventure.